Songbird Creations: Roo's getting an update soon. and we're already getting a serious update ready. This isn't to fix bugs in the code, this is to improve the graphics. ROO's graphics are nice and cute and simple, but compared to some other games out there, they could do with a bit of a refresh. So we've given Roo a bit of an update with new textures all round. Even Roo himself has had the artist's brush with some nicer shading and even different facial expressions. We've updated the way the ground looked because, the outback doesn't look that green - but it's also not a barren desert. We haven't finished completely on the graphical update, there's still testing to do - we need to make sure that it looks good across a variety of form factors and resolutions. Depending on testing, we should have this update ready for the weekend. So look out for that. We submitted ROO to the Amazon App store today. 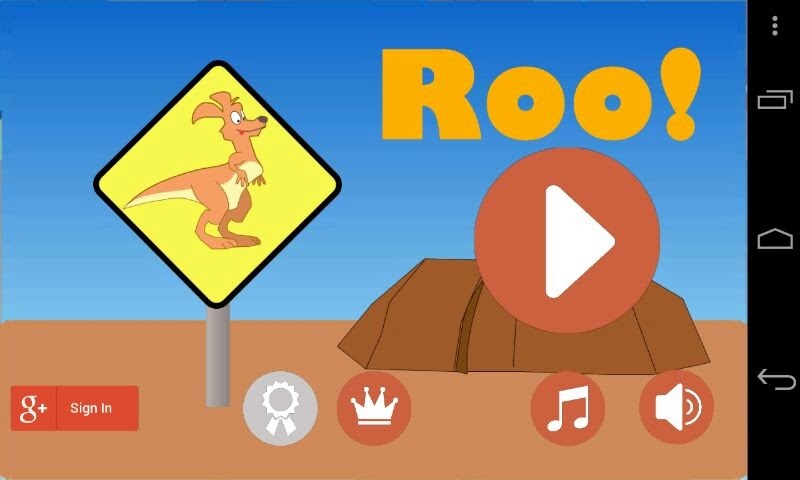 So we should have ROO available on your Kindle Fire soon. This is exciting news as it opens an entirely different store front to us. We may have to tweak a few things to get through their testing/approval process, so it may be that the Amazon build contains the new updates off the bat. 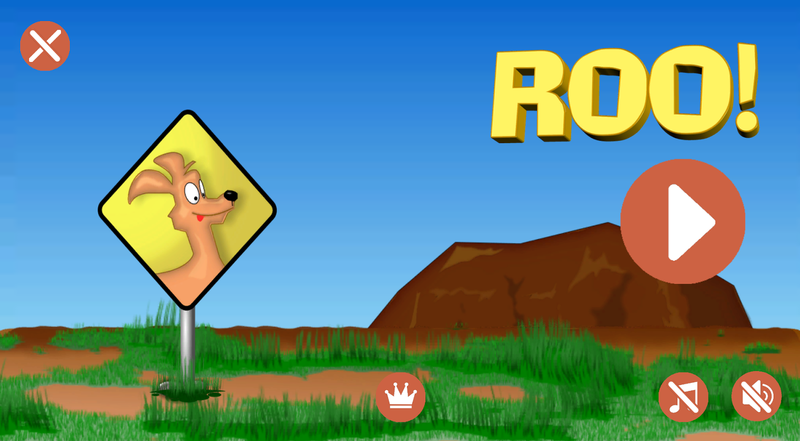 ROO is still as fun to play as it was when we first made it. This to me is a great sign, the game has a soul and this shows through in the gameplay.